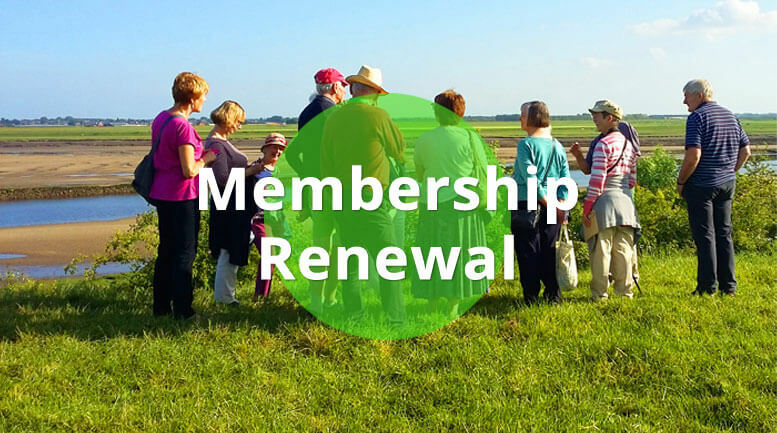 Membership renewals can be made quickly and easily on 1 May each year. So that we can match your renewal payment up with the correct member(s), please type the name(s) of those you’re renewing membership for in the ‘Order Notes’ box on the checkout page – thank you! 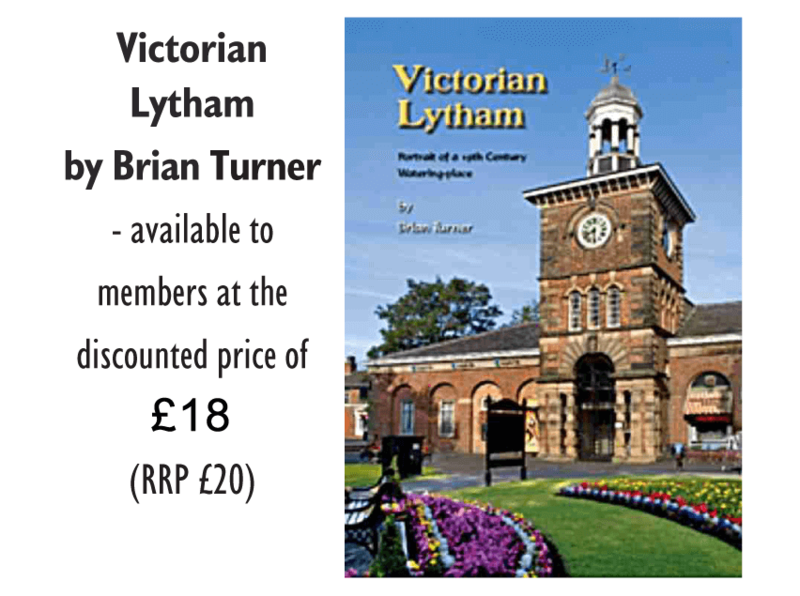 LSA Civic Society membership is the best way to support the work we do for conservation, heritage and architecture and our wonderful ongoing projects accross Lytham St Annes. 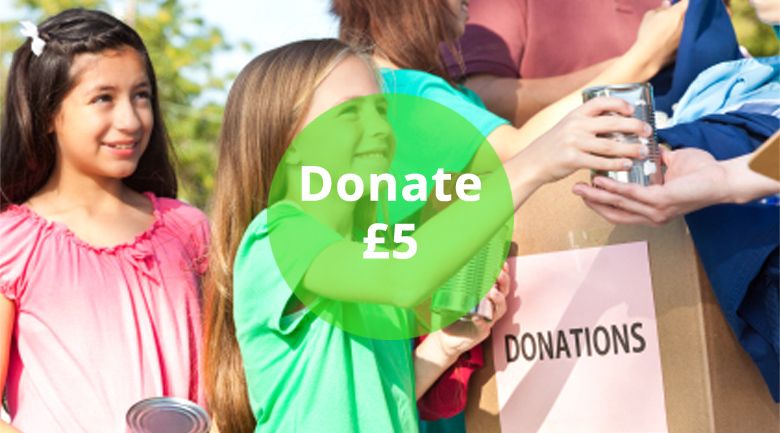 Renew your membership today and help us to protect and enhance the areas you love. 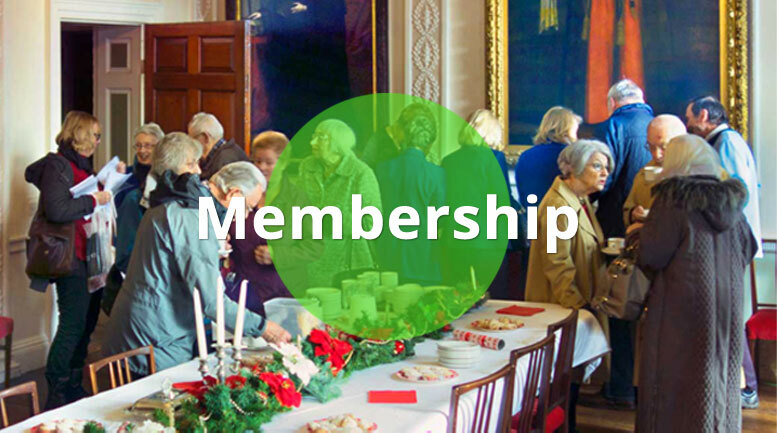 Want to renew your membership on paper? Please download a copy of our Membership Form here.